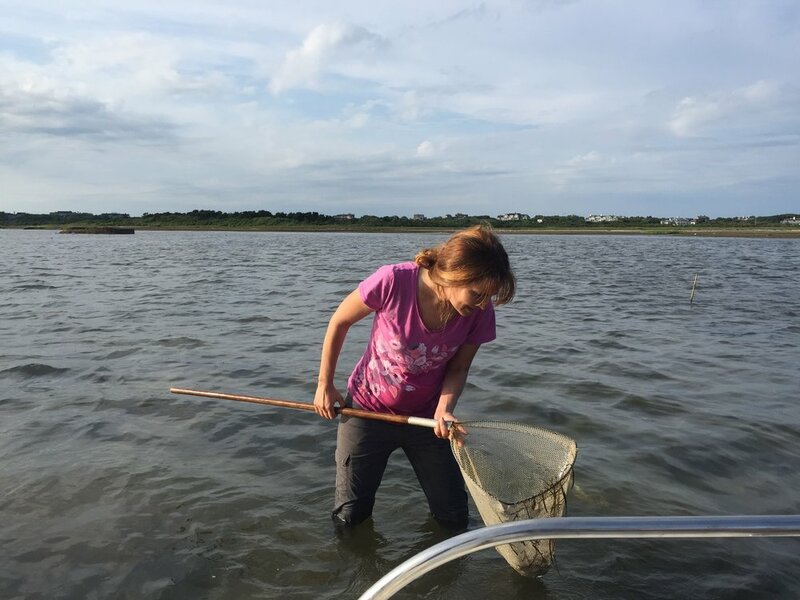 The Nantucket Biodiversity Initiative (NBI) provides funding for research projects that expand knowledge of understudied taxonomic groups and the overall biodiversity of Nantucket, Tuckernuck, Muskeget and surrounding waters. Since 2005, the NBI has awarded $70,630 in funding for 75 accepted research proposals studying a wide variety of topics. These grants are awarded annually. A Request for Proposals (RFP) is issued in December every year; the proposal submission deadline is the following March. We are currently accepting proposals for the 2019 Small Research Grants Program. Proposals are due March 11th 2019. See below for an Application Form and the Application Instructions. Interested in applying for an NBI Small Research Grant? Find all the necessary information for preparing an application here. Check out final report abstracts and associated publications from our previously-funded projects. To apply for an NBI Small Research Grant please fill out and submit this form along with all required information by March 11th 2019. See details in the Application Information. The NBI has provided funding for numerous undergraduate and graduate students, academics and independent naturalists. 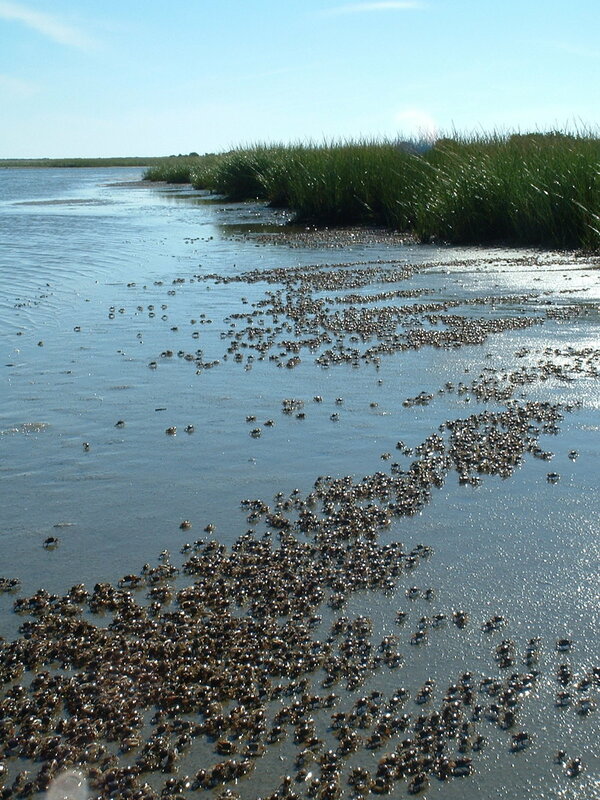 Nantucket hosts a diverse scientific community. Looking for insight on a project topic or local information? Reach out to our local experts. Before planning your research, check property ownership records to find out who to contact for research permission. Much of our open space is private conservation land. want to help support our small research grants program?